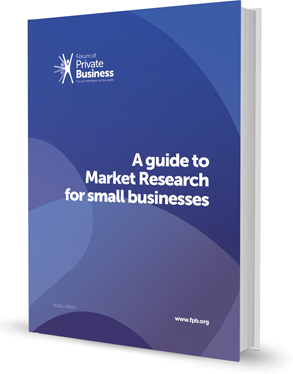 We have a selection of free to download business guides available to help with the running of your business. We have selected five common area's that you will find resources that have been prepared and written by our in-house advisors. You can browse all guides or select the business area you require your guide for. All guides are available to download for free. A business plan will be one of the most important documents a new business owner will have. 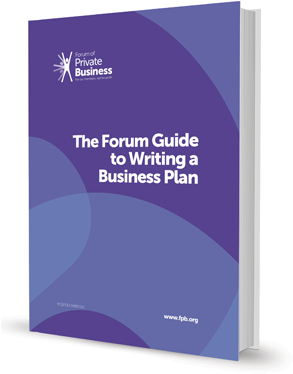 The business plan will show your ideas, targets and plans for the future for your business and it will certainly show if your business idea is a realistic and workable one. We give you some of the basic elements that you need to be considering for your business plan, how do you go about writing it and what you will achieve by having one.